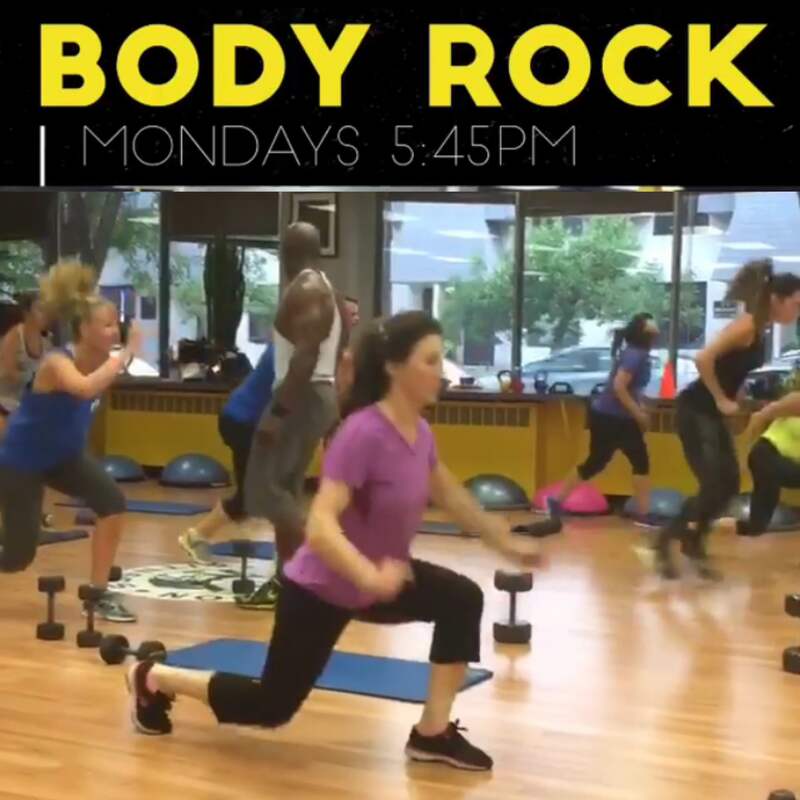 Body Rock is a very high energy class fusing fun cardio with a dumbbell resistance exercises. The class utilizes hand weights, resistance bands and exercise balls to elevate the participants heart rate and burn fat. This overall body workout is designed to increase your flexibility and improve your core strength, focused on reaching a high level of involvement and intensity. Copyright © 2019 Cole Fusion Fitness. All rights reserved. Design by ThemeGrill. Powered by WordPress.